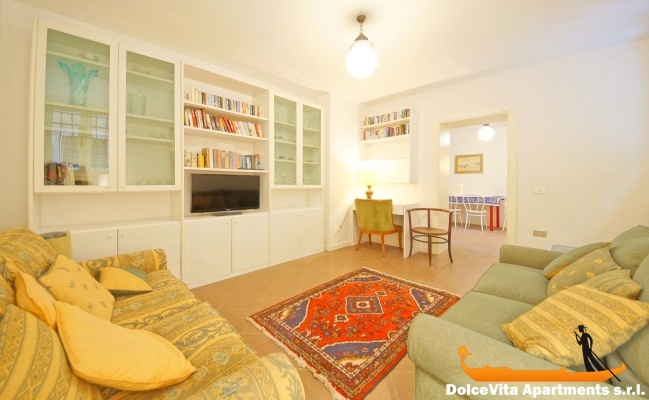 Apartment N. 324: It can accommodate up to 2 people, it is rented from 132 € per Night (not per person). 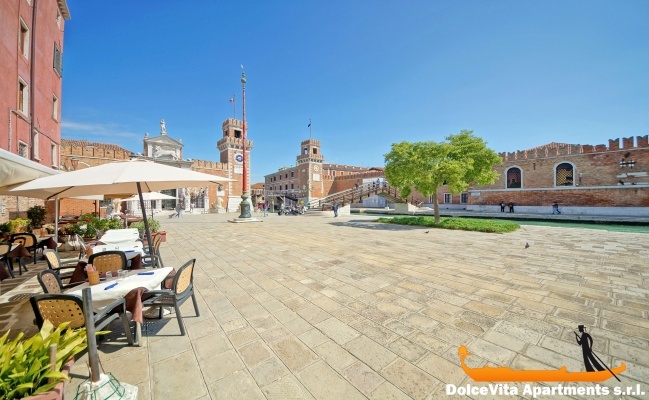 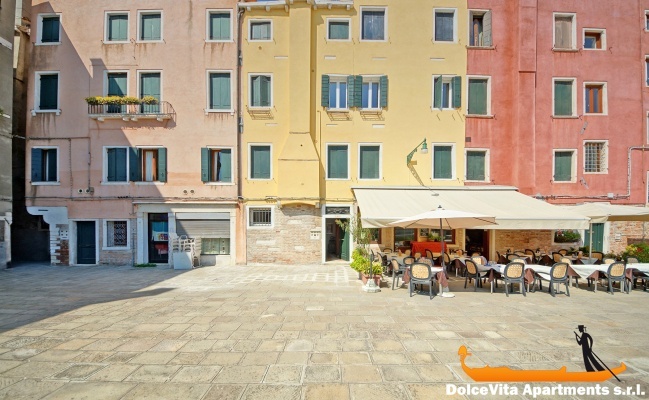 Apartment in Venice Arsenale for 3 People: Very comfortable apartment on the ground floor in the historic center of Venice, in the Castello area. 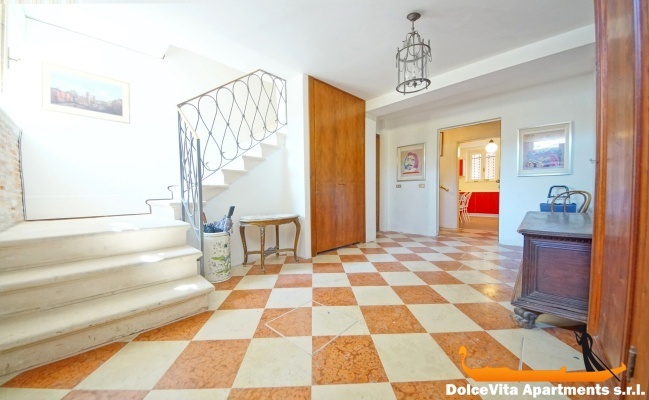 A few meters from the Arsenal of Venice this house has two floors and it can accommodate up to 3 people. 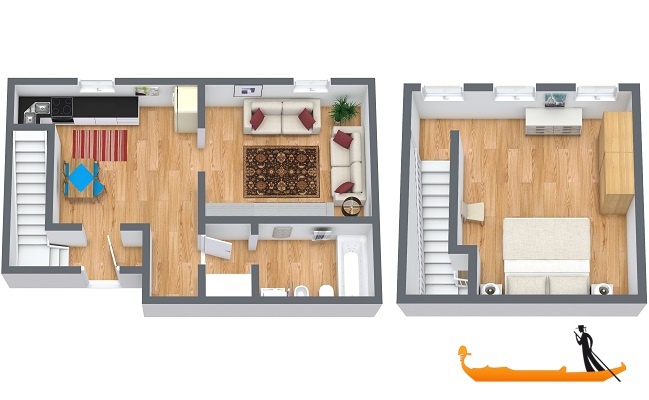 On the ground floor there are the kitchen, the living room (with single sofa bed) and the bathroom, while on the upper floor there is a double bedroom. 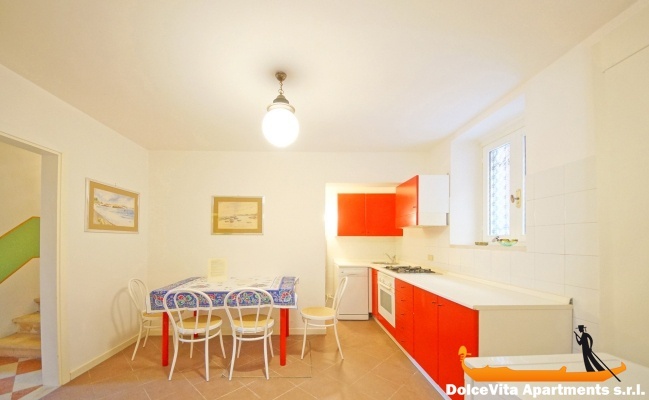 The kitchen is fully equipped with: fridge, oven and dishwasher. 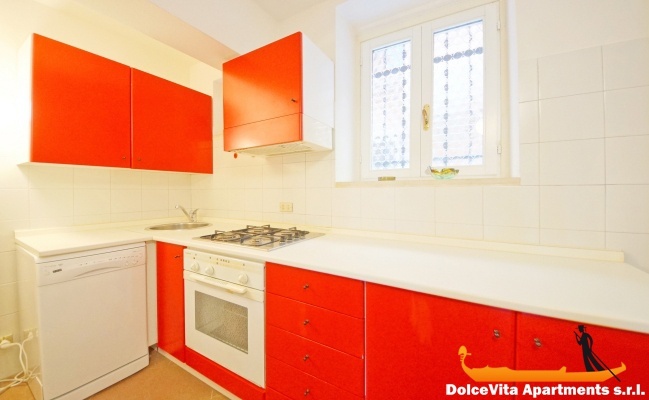 There are also a TV and a washing machine. 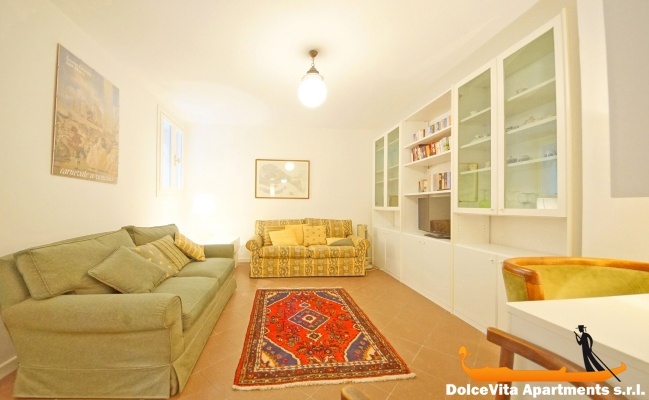 Guests are also provided with towels, sheets and blankets.